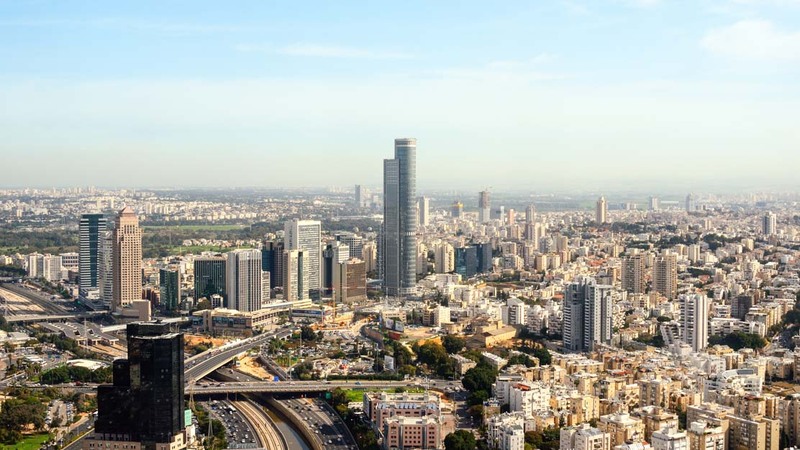 The second largest city in Israel, and now a real tourist hotspot, Tel Aviv is a great place to visit. Here are a few highlights to think about before you go. 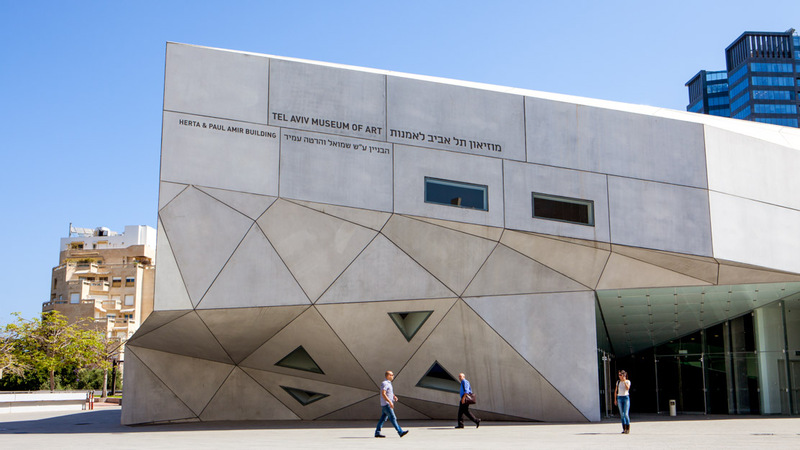 The Tel Aviv Museum of Art](/tel-aviv-museum-of-art-l4257/) is well worth a visit, and tours are advised, as there is so much classical and contempary art to see, with a special emphasis on Israeli art. 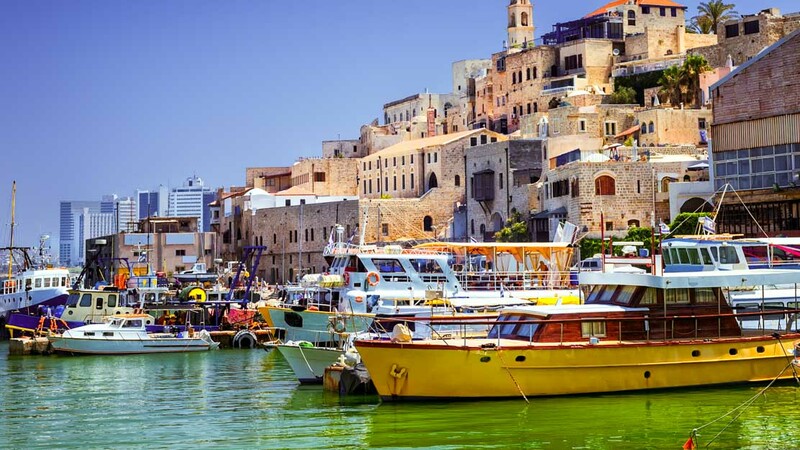 Tel Aviv Port is Tel Aviv's commercial and entertainment district. A definite tourist hotspot and must see on any trip. 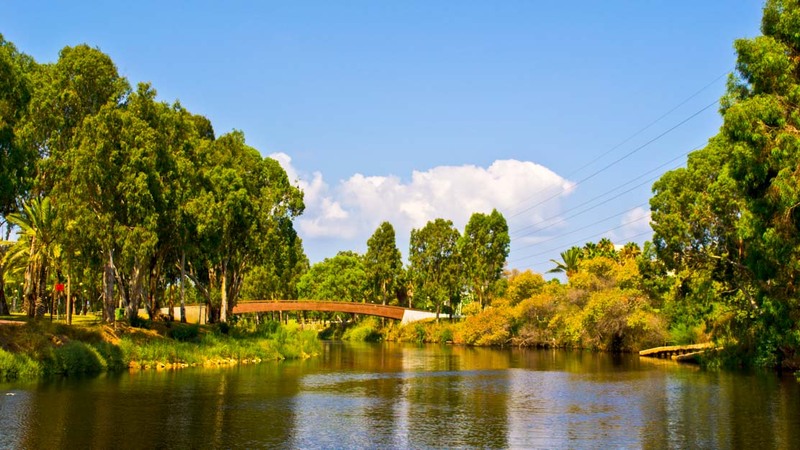 Yarkon Park is a little slice of paradise away from the hustle and bustle of the rest of the city. Why not catch a concert at one of the two outdoor concert venues? Head to the Promenade for some sun and sand and to catch some tourist hightlights. A tour of the Great Synagogue will make your trip to Tel Aviv really special. A magnificant building with a rich history. 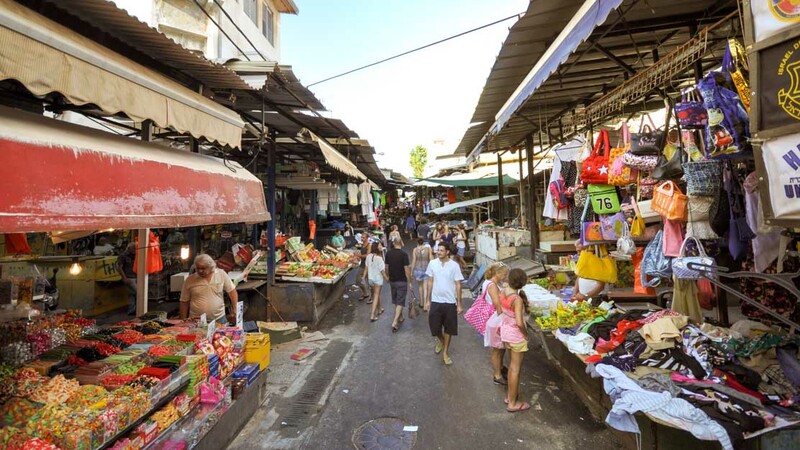 Walk among the locals, hunt and haggle for a bargain and bring back a real piece of the city. For spectacular views over the city, and to get some holiday snaps that match the postcards. March through April and September through November will provide you with the most pleasant weather for your holiday. In the summer, the city is incredibly hot, and you'll get some better deals in the spring and autumn! 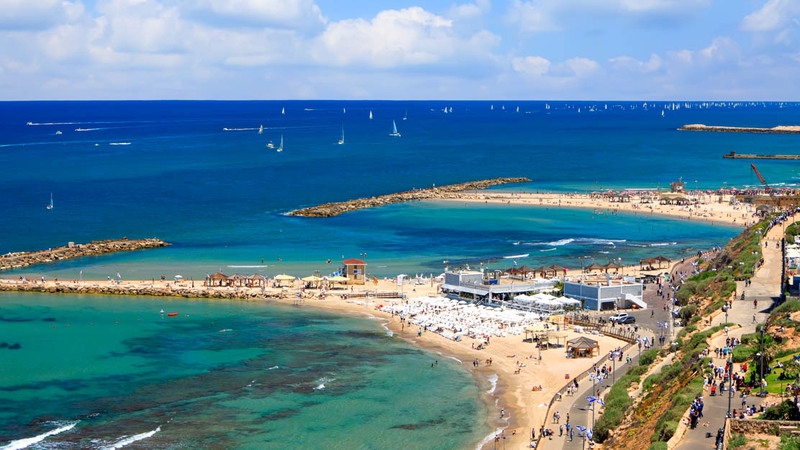 Most people combine a trip to Tel Aviv with a tour of other regions, spending 3 nights here, and a total of 10 in Israel. Spring and autumn will offer milder temperatures and better deals!